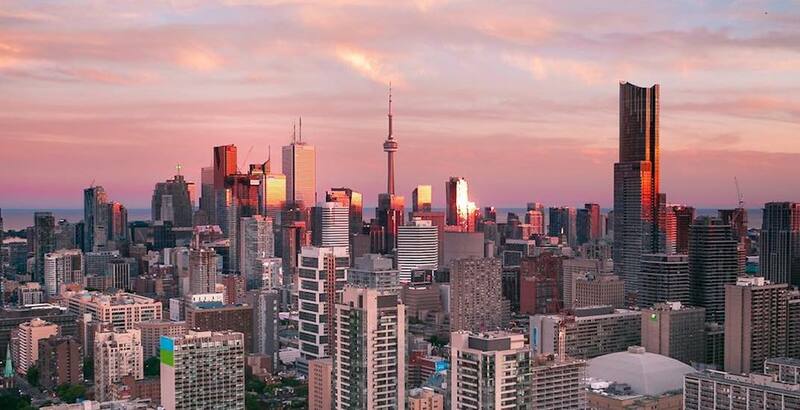 It’s a brand new week in Toronto, which means it’s time to make room in your calendars for some of the biggest events happening in the city. What: Toronto’s top secret white party is set to pop-up once again this summer. Dîner en Blanc, the wildly popular and secretive annual event returns for its seventh year in Toronto and will see white-clad diners gather for an epic and visually stunning pop-up picnic on August 16. What: Kicking off this Thursday is the annual Shakespeare in the Ruff production and its reworked rendition of the classic Shakespeare play Portia’s Julius Caesar. An adaptation of the classic political thriller reframed to explore the agency of women in Ancient Rome, all are welcome and performances are pay-what-you-can. What: Taking place at Interchange Park from August 17 to 19, this family-friendly festival is promising a weekend full of burgers, beers, and live entertainment. What: No summer is complete without a visit to the EX. Get some food, and win some ridiculously large prizes. What: Rosé is having a moment in Toronto this summer. Toronto has already been blessed with a sea of rosy summer picnics and runs in 2018, and now you can add one more to the list. Cityfest Parc Rosé is licensing a park for an afternoon devoted to day-drinking rosé this August. What: Open Streets programs, also known as Ciclovias, open streets to people and close them to cars encouraging participation in physical activity and healthy recreation. They are free, regularly occurring programs, and offer communities the opportunity to experience their city streets in a whole new way.